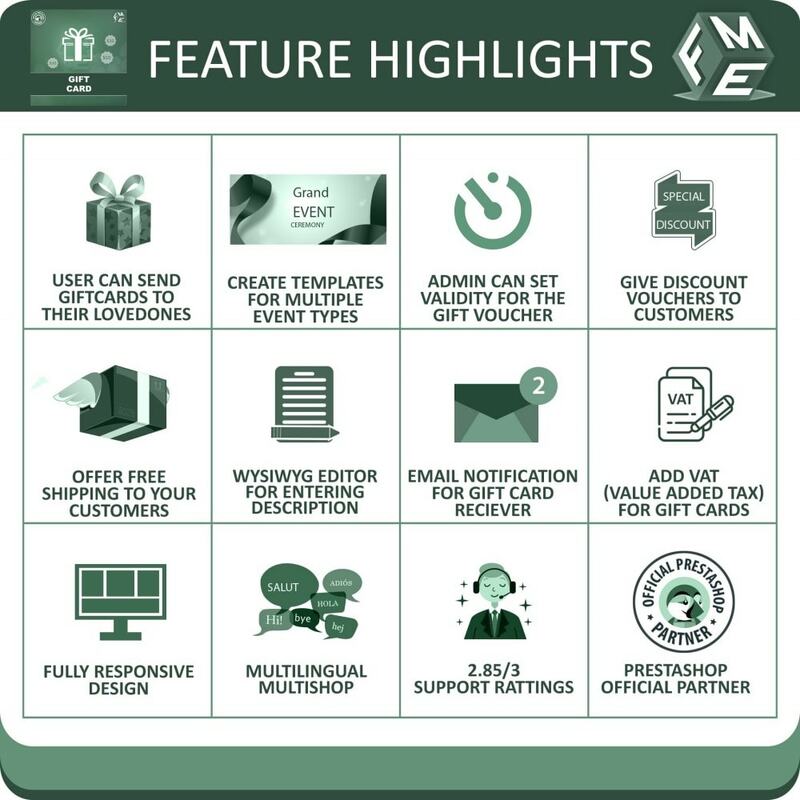 Today in this topic, I am going to inform you about some modules related to E-commerce Business, and I am sure that it would help you a lot. 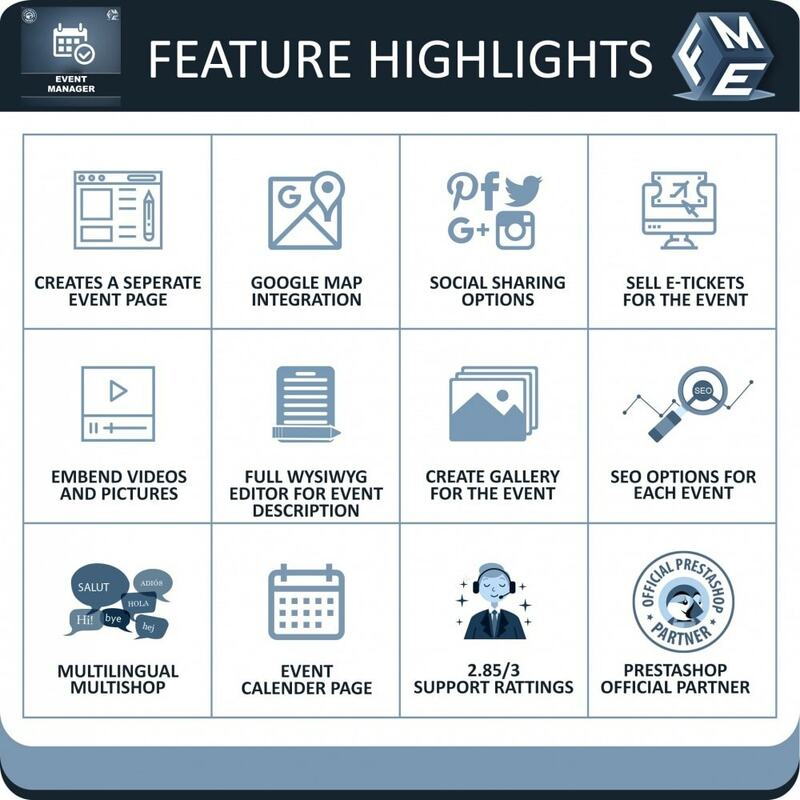 PrestaShop event module is a complete online event management system where you can create events by including tickets, date, time, event videos, image gallery, venue (show on Google maps), & much more. Provides a calendar view for events. Gift Card module boosts your store revenue by allowing customers to buy gift card vouchers for their loved ones and sharing it via email. This Gift Card module turns your customers into affiliate marketers by bringing in more traffic and buyers. Prestashop Abandoned Cart module enables you to send abandoned cart reminder emails to the potential customers who had left the cart due to any reason. 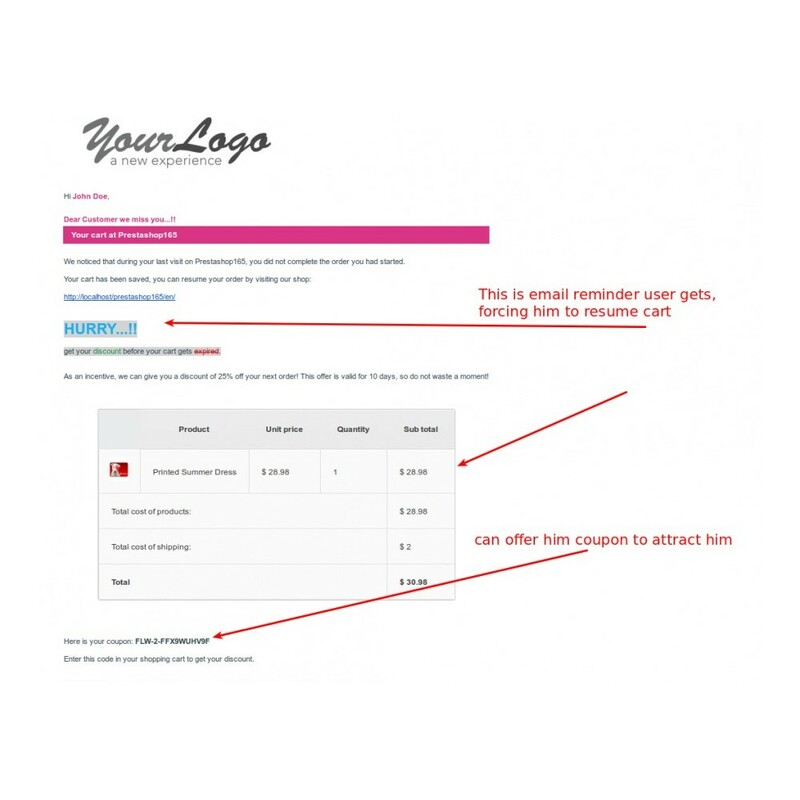 Motivate them to purchase by automatically attaching a discount code with email.